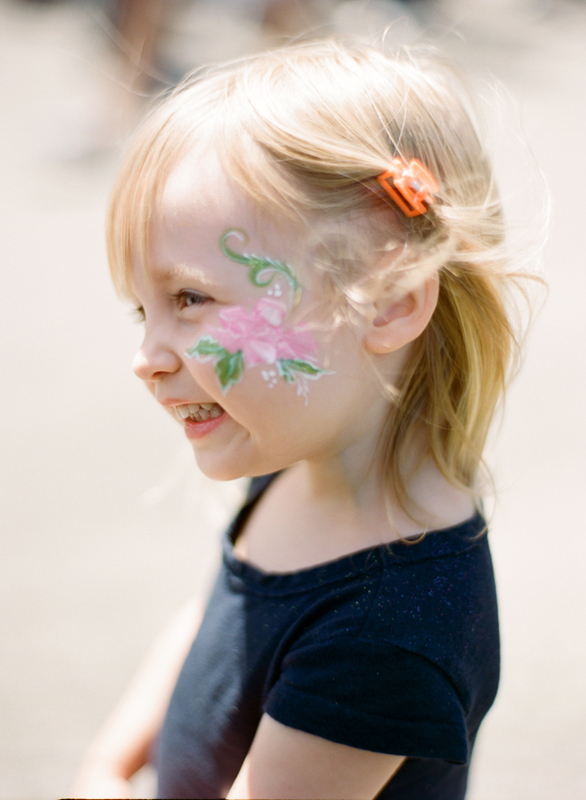 We had a great time at the Fremont Food Truck Festival back in May, but the best part? 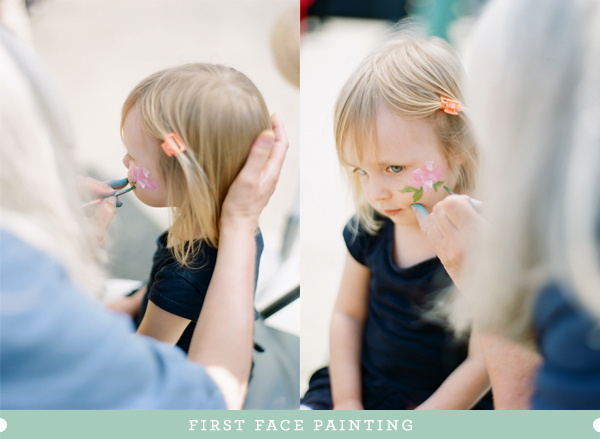 Tova's very first face painting. She took it very seriously. And she loved it so much. I love her shoulder covered in glitter. Note: Kodak Portra 400 on Contax 645 with Planar T* 80mm f2 lens.